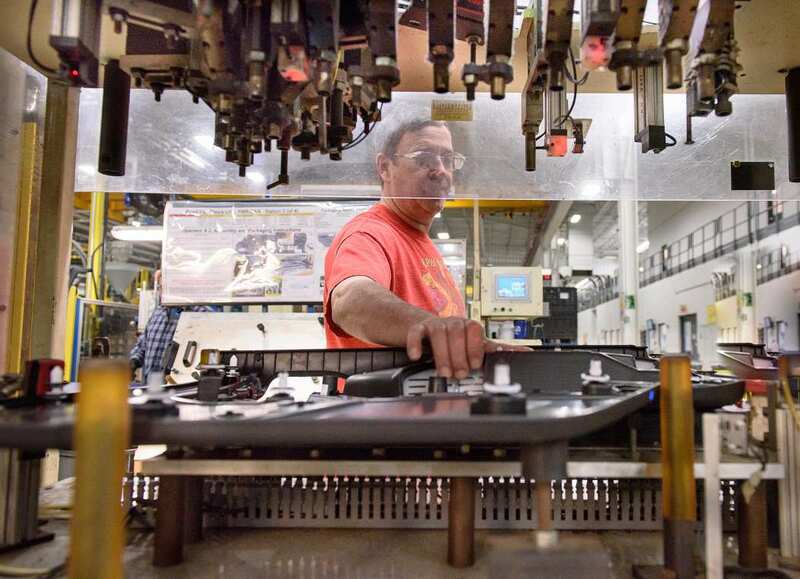 Toledo Molding & Die, Inc. provides its customers with greater value by coupling assembly capabilities directly to injection and blow molding production. Components for heating and air conditioning assemblies, washer bottles, fan, cooling bottles, front end modules, air induction systems, and interior systems will be assembled to ensure high quality and cost effective means to produce a finished component. Based on each customer’s unique requirements, TMD tailors its services to meet specific needs. Let TMD be the solution to your direct and OEM assembly needs.